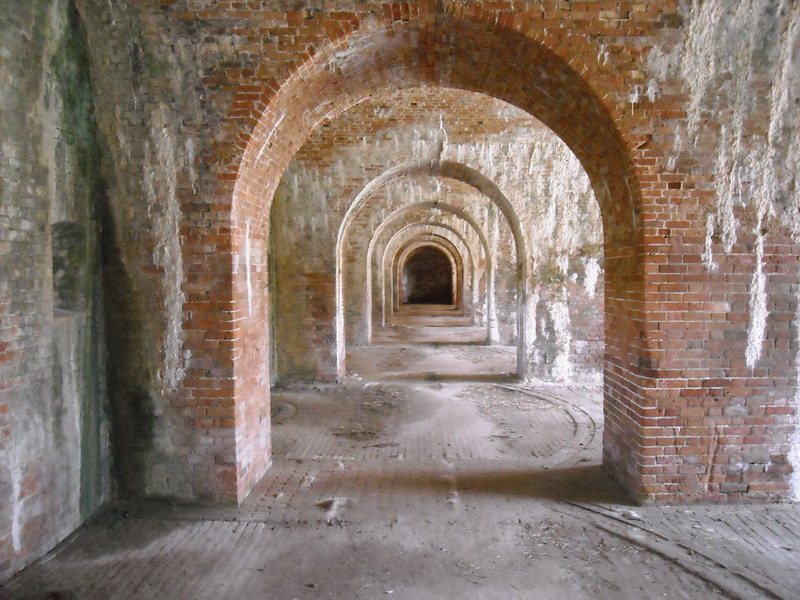 This Fort is located on Mobile Point, at the end of the Fort Morgan Peninsula. A great place to rent a beach house if you have young ones or even older ones and just relax on the beach! 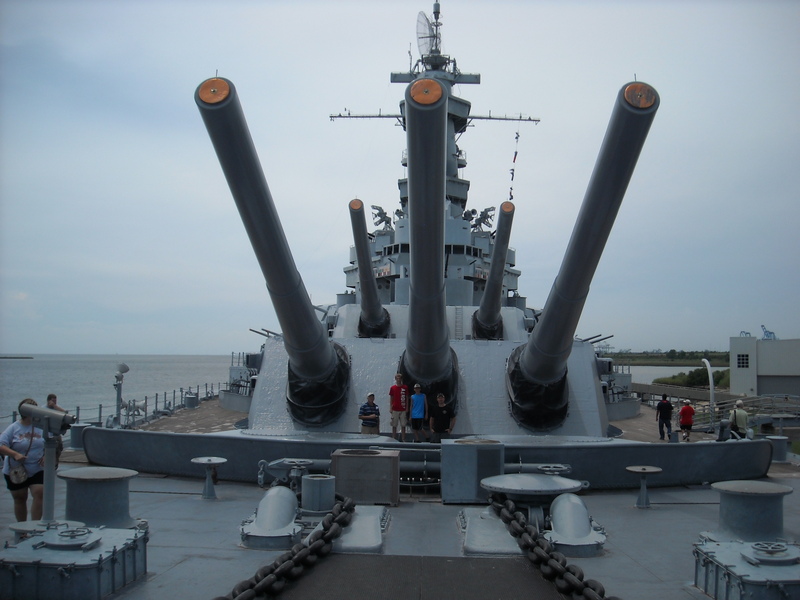 Take a drive to the USS Alabama and tour an actual battleship or just take in the sights. If you have any questions please feel free to ask! Felix’s Fish Camp! 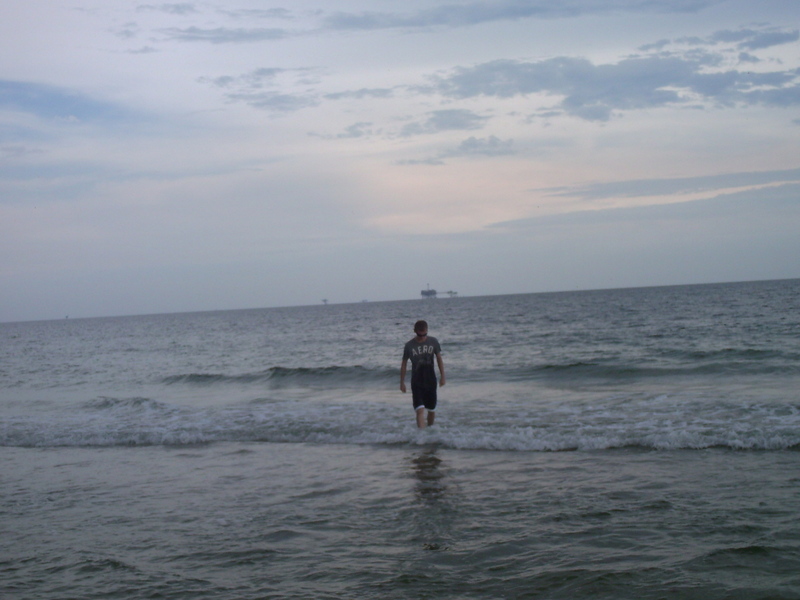 Best “dive” near the battleship.